Aye, matey. 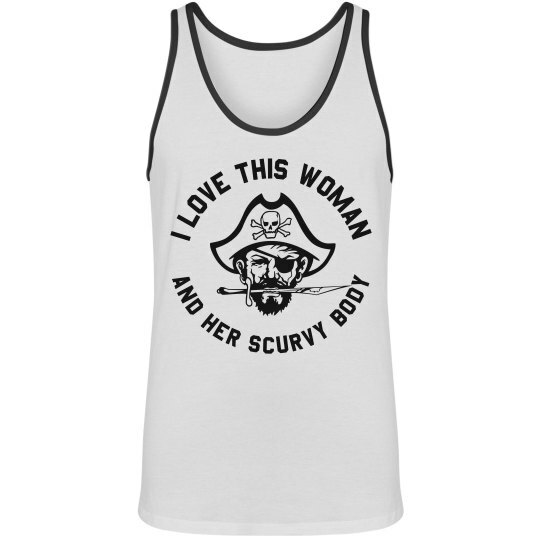 She's got the scurvy. That's why I love her. I love her scurves. And her eyepatch. And her beard. And that darn dagger that's constantly clenched between her teeth. As a teenager, I was often teased by my friends for my attraction to girls farther down on the Pirate spectrum. But now I am proud.